In the past half-a-decade, an awareness of certain realities concerning the environment, the country and the planet, has come to light out of significant events experienced by the Filipino people. 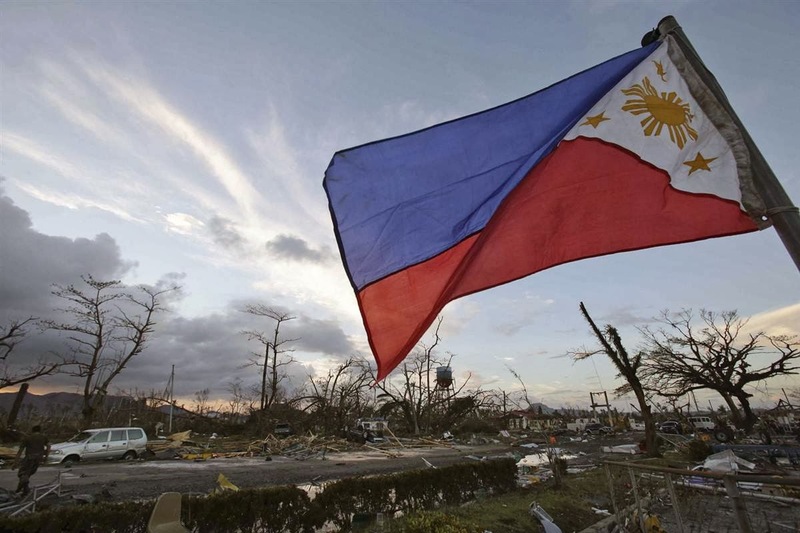 From 2010 to 2013, a succession of typhoons unprecedented in their intensity and scope have devastated the Philippines, culminating in 2013’s Typhoon Haiyan (local name: Yolanda), which cost the lives of 6,340 confirmed people, with 1,061 missing and destroyed $2.86 billion worth of livelihood. These disasters, coupled with instances of extreme and prolonged heat which tormented the country, specifically the agricultural and fisheries sector, have spurred the demand for more efficient response from the part of the local and national government in reducing and managing disaster-related risks. 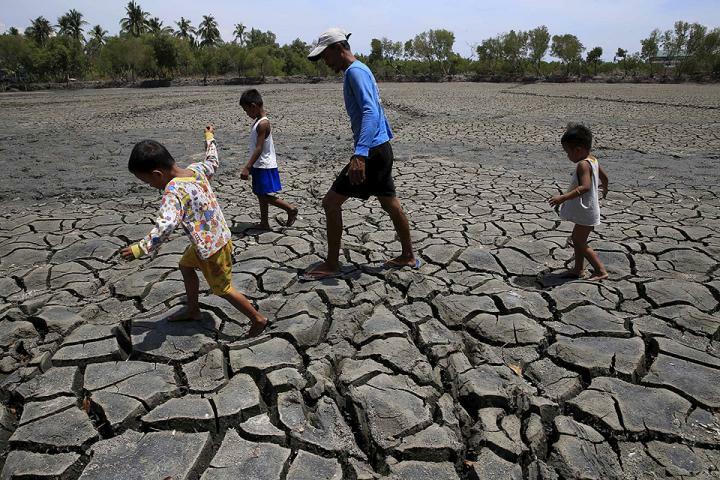 As the world turned its eyes on the Philippines, the urgency of responding to climate change has been highlighted by the plight of vulnerable peoples. According to the latest IPCC report (2014), vulnerability to climate-related disasters involves factors beyond geography and topography, including social and economic factors. This highlights that the responding to the needs of vulnerable communities involve more than weather and disaster-related responses and policies, but a comprehensive review of social, economic and political realities which contribute to a community’s capacity to adapt and show resiliency. The upsurge of concern for the environment and for addressing social factors which contribute to vulnerability to disaster are manifested in the growth of the social movement, particularly against dirty, harmful and profit-oriented energy, environmentally-destructive infrastructure projects and increasing emission levels. From community-based organizations and environmental advocates the advocacy of protecting ecosystems, livelihoods and rights has also been carried with increased intensity by religious institutions. In 2015, for example, the leader of the Catholic Church, Pope Francis, issued an encyclical entitled Laudato Si, which called people of all faiths to “protect our common home.” Throughout the year, the Eastern Orthodox Church, Islamic institutions and Buddhist communities have also expressed the same message of caring for the planet and the people who inhabit it through transforming industry, building community and engaging policy. In contesting potential and ongoing environmentally-destructive and life-threatening projects, interfaith organizations, impacted communities, and other concerned organizations across the country have stood side by side. This increasing consciousness of the Filipino public about the realities of worsening weather disturbances, the changing climate, energy practices and policy decisions has brought about the need for more research endeavors focusing on such issues and how they interrelate. The Center for Energy, Ecology and Democracy(CEED), in realizing the growing movement of affected communities and concerned sectors against dirty, harmful and profit-oriented energy policies proceeds to take up the challenge of providing independent, scientific research and people-oriented analysis of issues pertaining to energy, integrity of ecosystems and the general development path pursued by the country.